KRYOLAN. 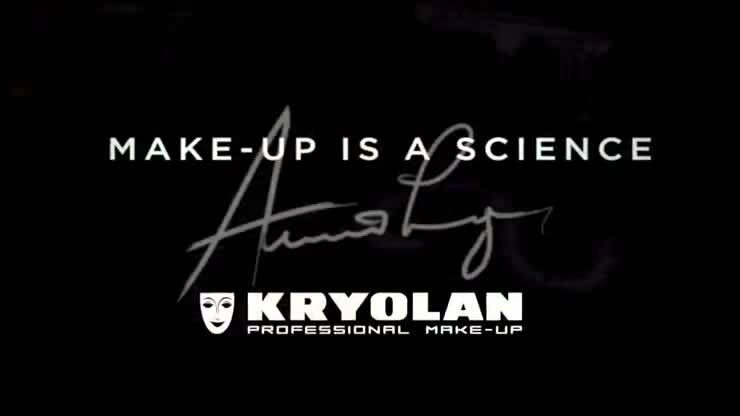 MAKE-UP IS A SCIENCE. 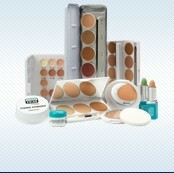 There is only one real professional make-up maker. There is only one Kryolan. A large number of our products are also suitable for everyday wear.